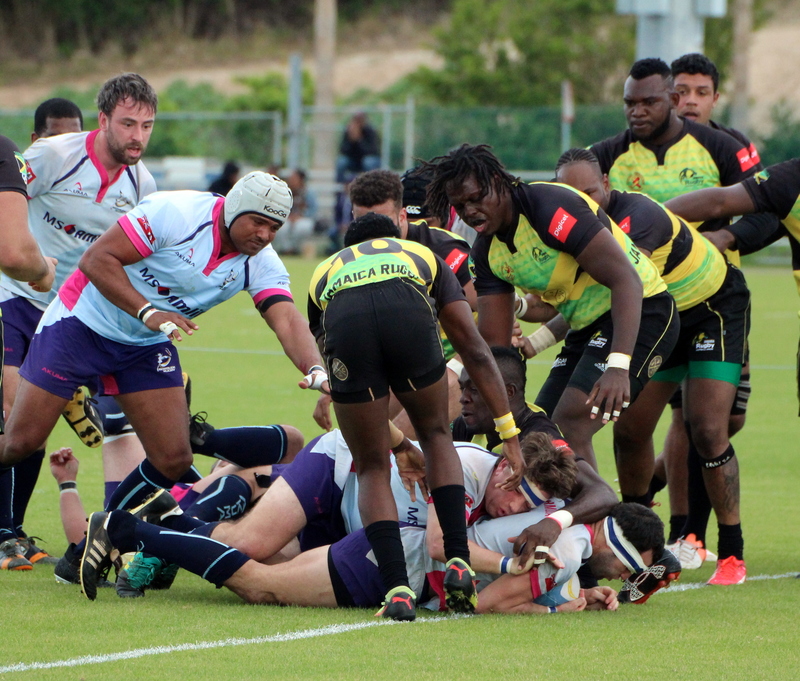 Bermuda hosted Jamaica in an International Test Match coming away with a 43 – 14 win, the fixture at the National Sports Center was a Rugby Americas North (RAN) Promotion/Relegation match to determine who will play in this year’s RAN Championship Division. Bermuda dominated the scoring in the first half and went to the break leading 22 – 14, this after scoring 4 Try’s and only managing 1 Conversion, with Jamaica getting on the board first when Bermuda were down to 14 men, and then they scored again with Bermuda down to 13 men. The second half would see Bermuda score three more Try’s while shutting out Jamaica to pick up the win and advance to the RAN Championship Division. Bermuda would get 3 Try’s from Ian Healy, Conor McGlynn would go over twice, while Jamie Baum and Alex Brown both added a Try each, Brian Archibald kicked 4 Conversions. Jamaica would get 2 Try’s from Aiden Smith and Odane Lalor, while Hayden Annakie kicked 2 Conversions.